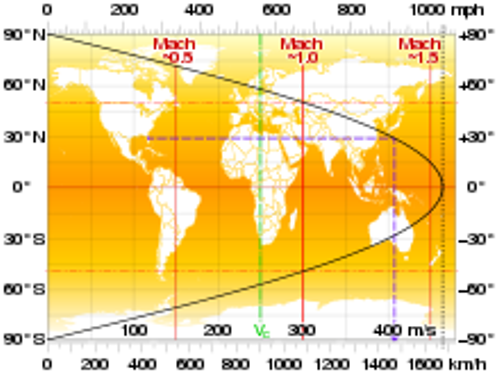 The rotation of earth around its axis is elaborated on Facts about Earth’s Rotation. The earth is moving counter-clockwise. The rotation occurred from west to the east. The rotation of earth’s axis meets its surface at the Northern Hemisphere, which lies on the Terrestrial North Pole or Geographic North Pole. The point is not the same with the north magnetic pole of earth. It takes 24 hours for earth to complete its rotation. Today, we have longer day. In the past, the day was shorter. A century ago the present day is around 1.7 milliseconds longer. 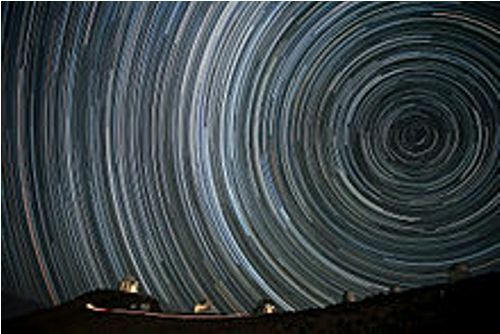 The rotation of earth was believed by some Pythagorean school members in the ancient Greek period. Hicetas, Heraclides and Ecphantus believed that the rotation of earth occurred. However, they did not realize about the revolution of earth toward the sun. Aryabhata was an Indian astronomer who believed that earth rotated in 499 CE. William Gilbert created treatise on magnetism of earth, which supported the earth’s rotation in 1600. Even though the earth’s rotation has been subject of disputes before the modern science, the theory of earth’s rotation had been supported by Newton, Galileo and Kepler. Have you ever heard about Foucault pendulum? In 1851, Léon Foucault built this pendulum for the first time. It was considered as the most popular test of earth’s rotation. It was located at the top of Panthéon in Paris. The brass sphere of the pendulum is filled with lead. Today, it can be found in many museums. See facts about Earth and its Orbit here. 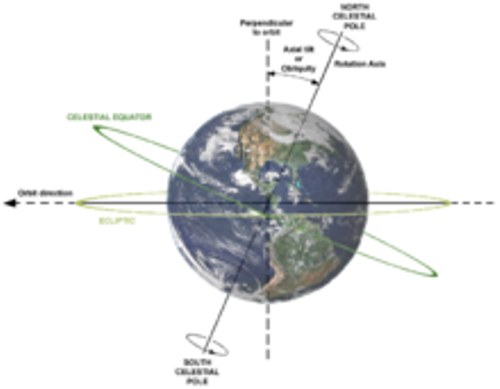 The nutation and precession are the two primary components found on the movement of earth’s rotation axis. The term polar motion is used to call the movement of earth toward the crust. Look at facts about earth’s interior here. The Chandler wobble and free core nutation are the two causes of polar motion. 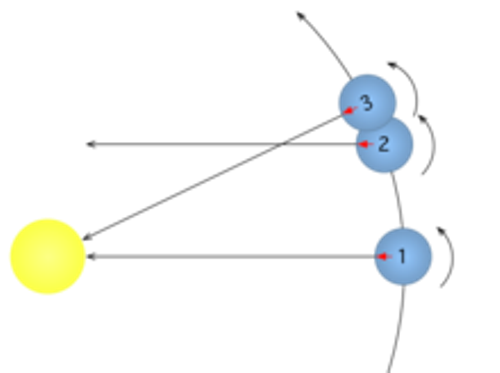 The external torque produced by Moon, Sun and other astronomical bodies affects the precession. Moon is the only natural satellite of earth, which affects the rotation of earth due to the tidal acceleration. The earth moment of inertia is affected by 2004 Indian Ocean earthquake. The speed of rotation is increased three microseconds. 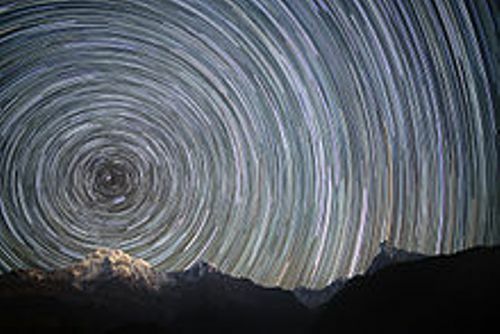 Do you have any opinion on facts about earth’s rotation?